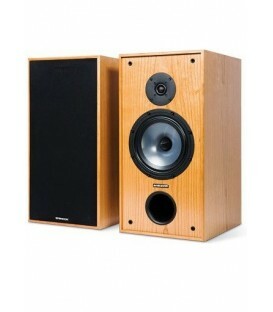 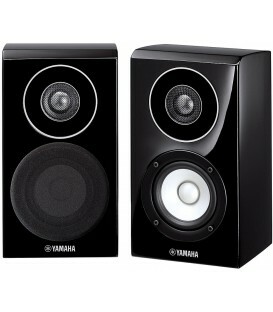 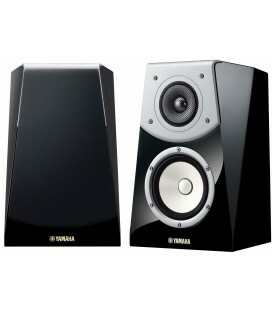 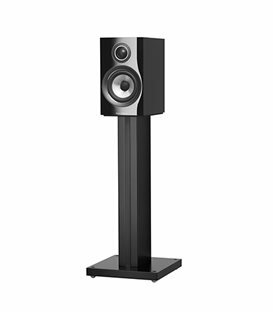 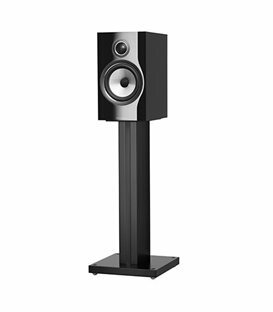 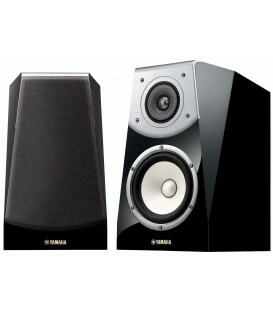 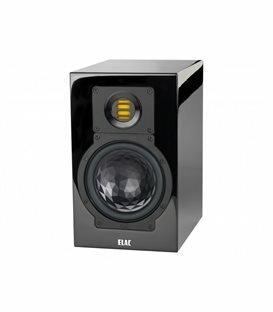 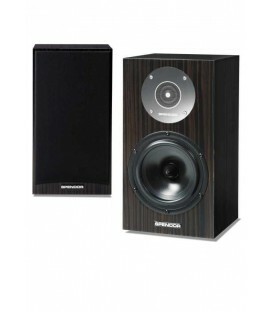 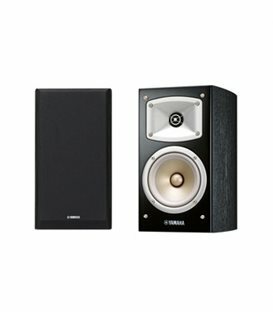 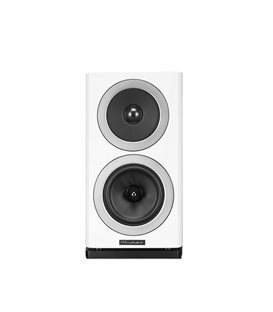 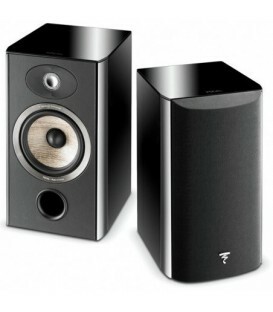 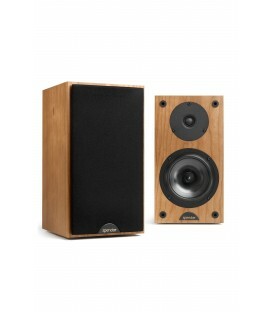 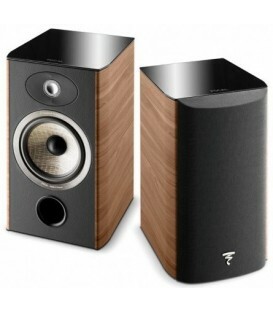 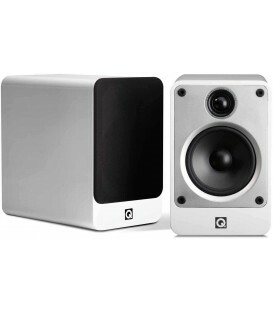 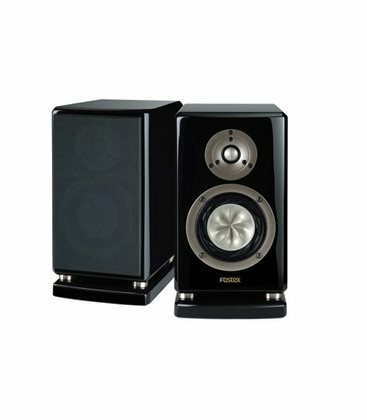 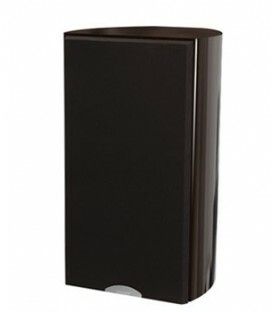 The G1001MG(PB) is the newest & smallest bookshelf speaker system in the G-series line. 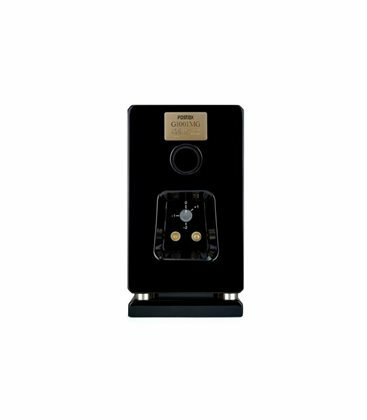 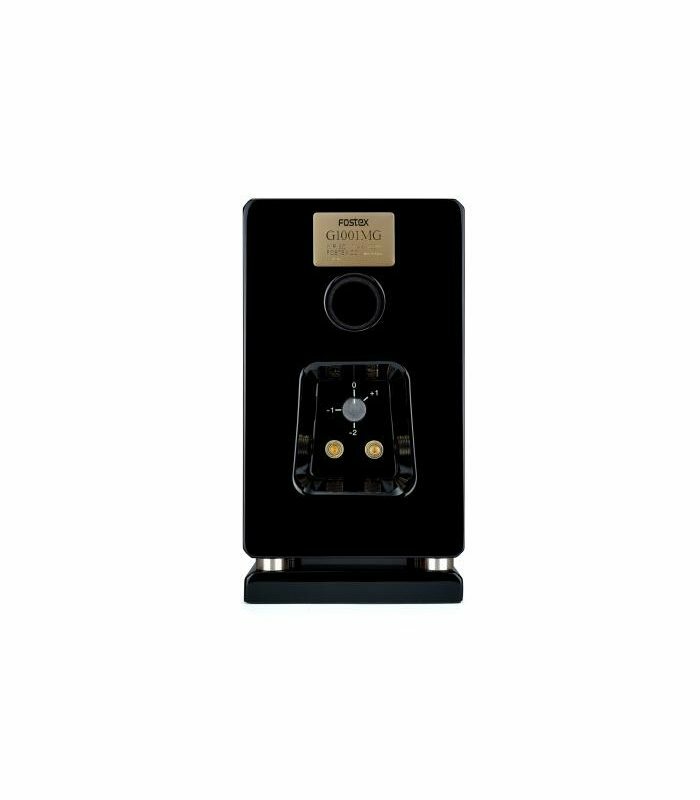 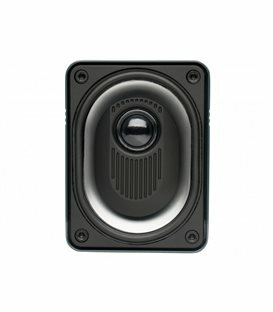 Enclosure configuration comes from along the line of G1003MG(PB) while featuring pure mag- nesium diaphragm for both of tweeter and woofer. 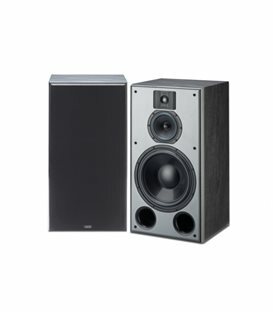 On the other hand, its speaker configuration and the fixed base board inherit genes from the well-reputed model GX100Limited. 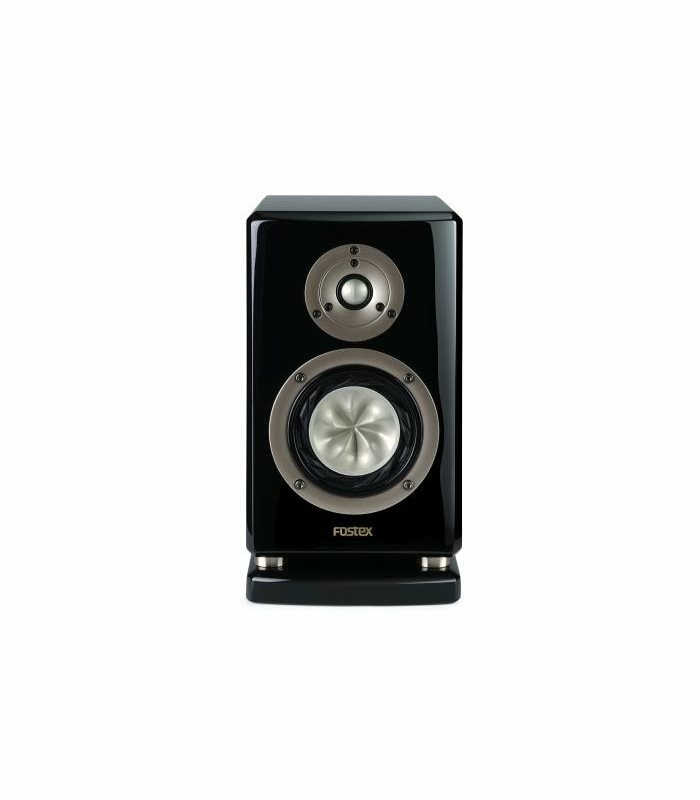 In spite of its small size, G1001MG expresses the spirit of artists and the sensation of music. 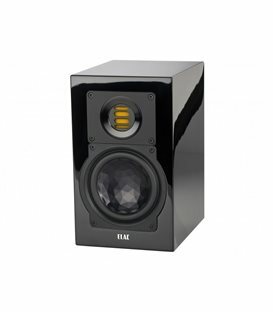 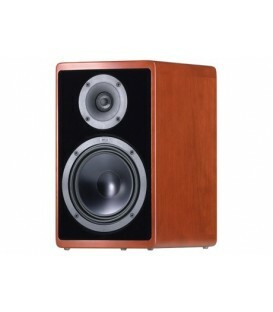 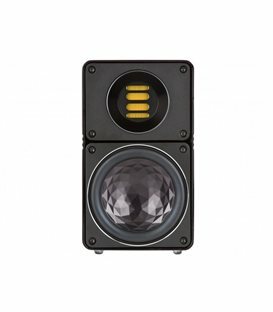 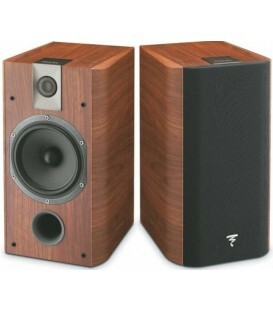 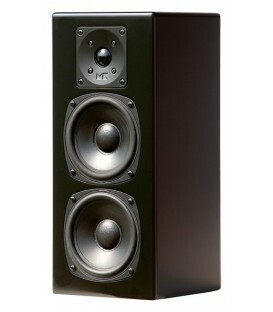 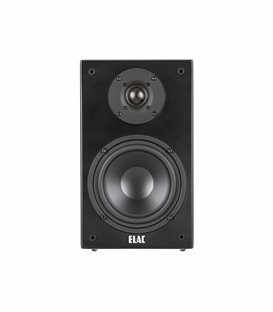 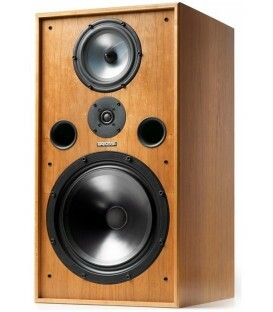 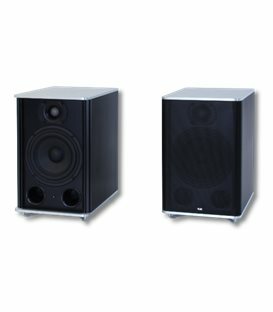 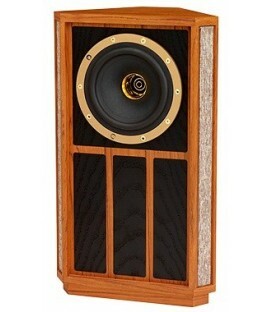 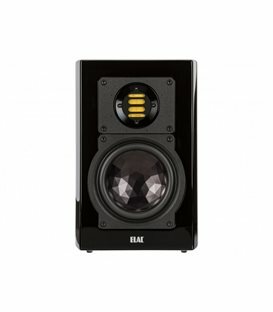 The G1001MG(PB) is best-in-class 2way speaker system.